At Mel Harris Company, we want to make sure you receive a quality product that lasts for the life of your home, from roofs to siding and windows. Our metal roofing materials provide homeowners with a roof that is low in price, extremely durable, and highly customizable. Metal roofing has surged in popularity thanks to its numerous advantages over traditional materials. It comes prefabricated in easy-to-install sheets, making it quick and inexpensive to attach to your home. 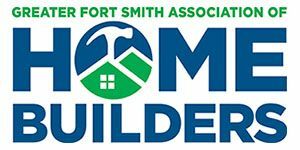 It is also comparatively lightweight, placing less structural stress on the load-bearing columns in your home. Despite its lightweight, metal roofing is still incredibly durable, with an expected life of up to 50 years. 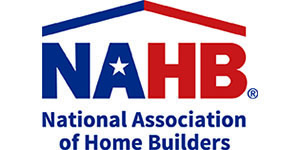 It's naturally fire resistant and reflects heat, helping to reduce home energy bills. 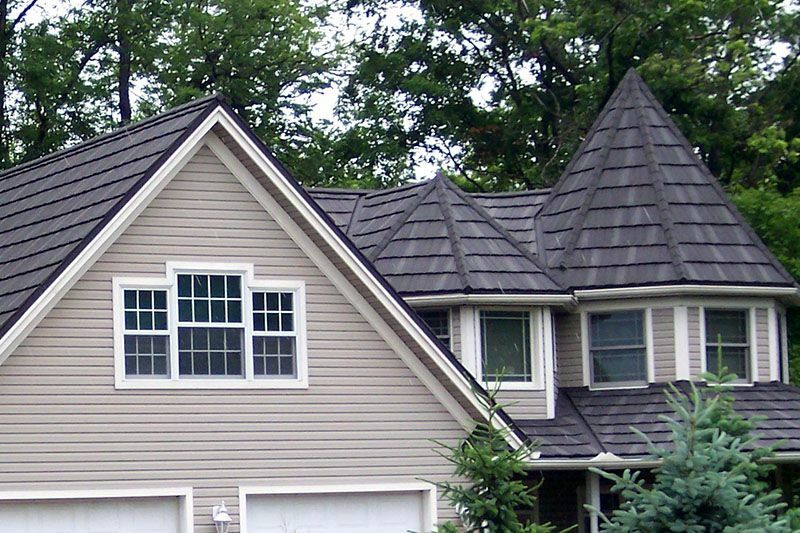 It's easy to see why so many homeowners are making a move to metal roofing. - Vertical Panels: Our most popular option. Panels are available in many colors and can be installed quickly. - Metal Shake: This option incorporates a wood texture. 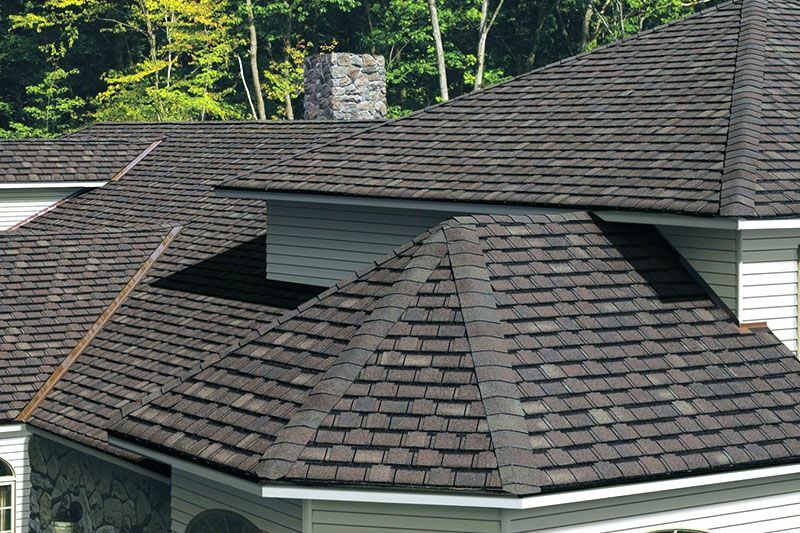 It lays down easily over existing asphalt roofing and gives a comparable natural appearance to wood shingles without the fire hazard. 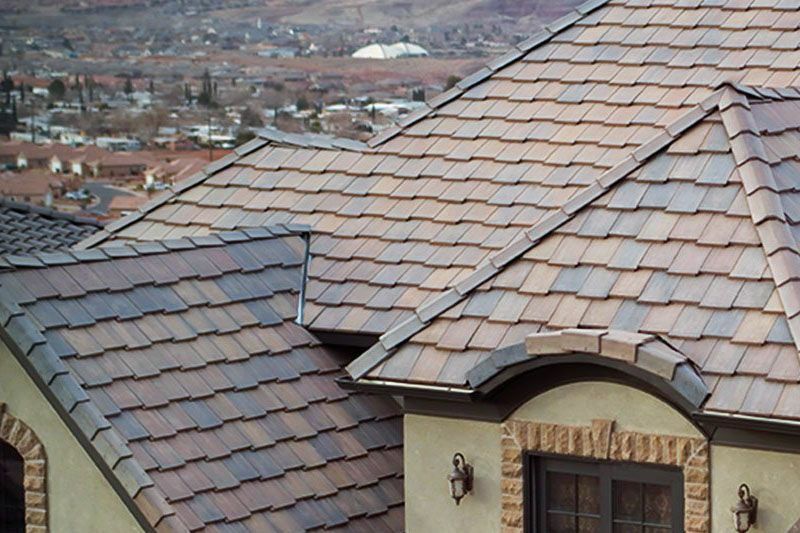 - Tile: These beautiful roofs are made to mimic terracotta tiles. They are durable, environmentally friendly, and contain reflective pigments for energy efficiency. 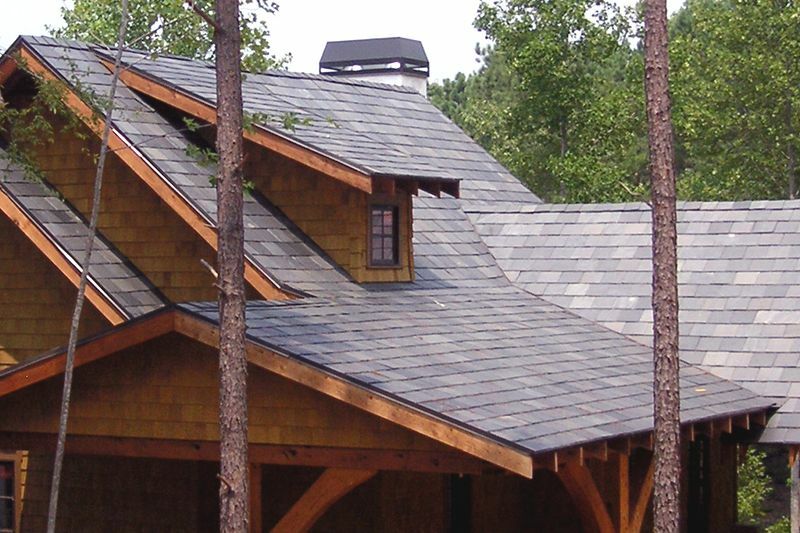 - Slate: Slate roofs provide homeowners with a strong, durable, and maintenance-free option that looks like asphalt shingles. 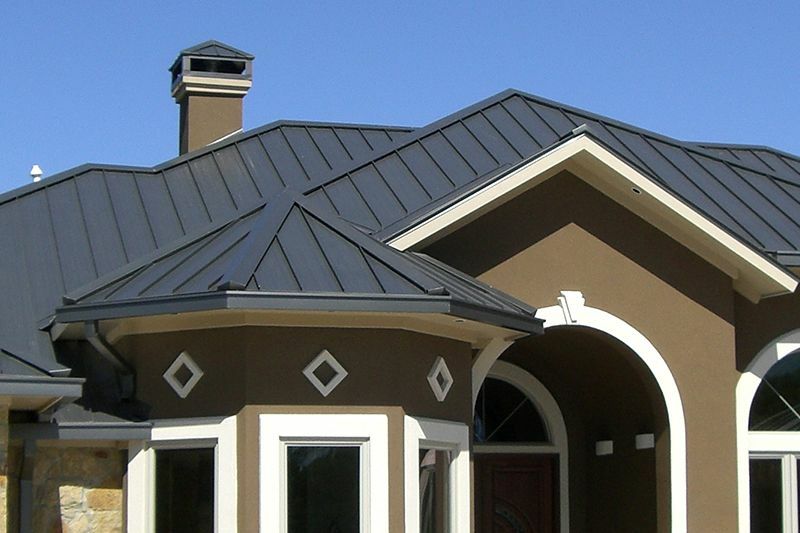 Experience the financial, structural, and aesthetic benefits of metal roofing for your home. 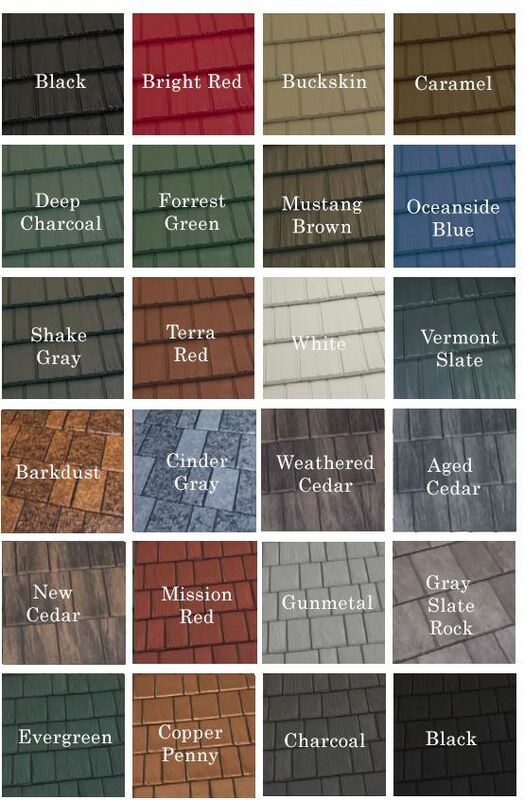 Because all of our roofs come with a lifetime warranty, a Mel Harris roof will be the last roof you'll ever buy. 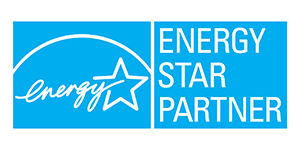 Hear how happy our customers have been with their new roofs on our testimonials page. 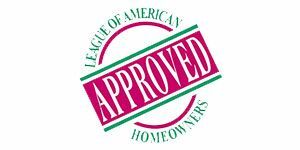 Contact the professionals at Mel Harris Company today and receive a free estimate by filling out our contact form.